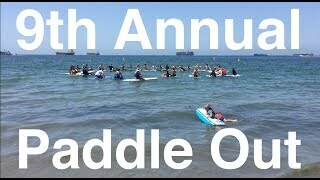 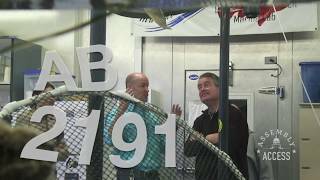 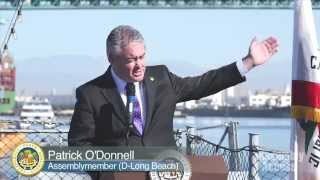 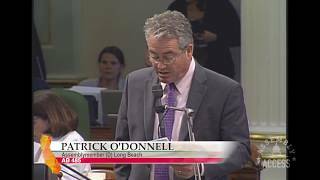 (Sacramento) – California State Assemblymember Patrick O’Donnell (D-Long Beach) is pleased that education continues to be one of the priorities Governor Brown laid out in his historic 4th Inaugural Address and final State of the State Speech. 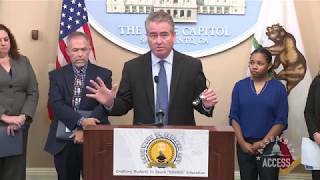 Assemblymember O’Donnell, a classroom teacher until just a few weeks ago, is heartened by the Governor’s plans to give local control to school districts which can best decide their own specific needs. 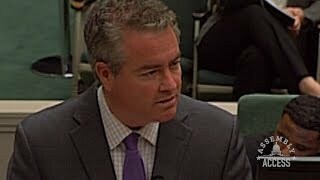 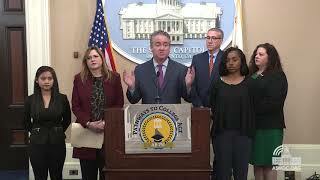 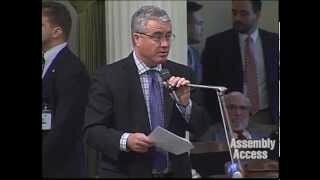 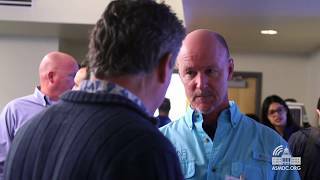 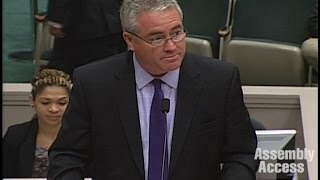 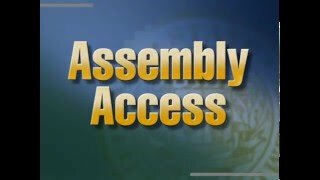 Watch this Assembly Access Video to hear more from Assemblymember O’Donnell’s reaction to Governor Brown’s speech.